Mucho Taco is the latest release of 1 Simple Idea, digital creative communication agency based in Zapopan, Mexico. 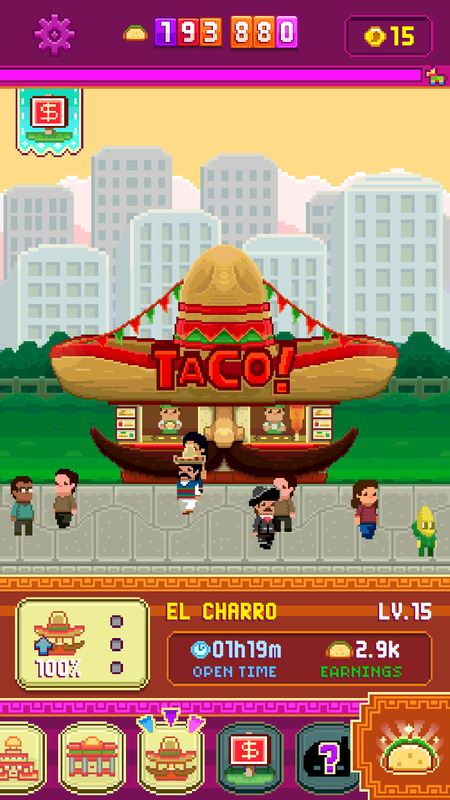 Mucho Taco was born by the desire to develop a game related to Mexican folklore, with novel style and appreciated by an international audience. 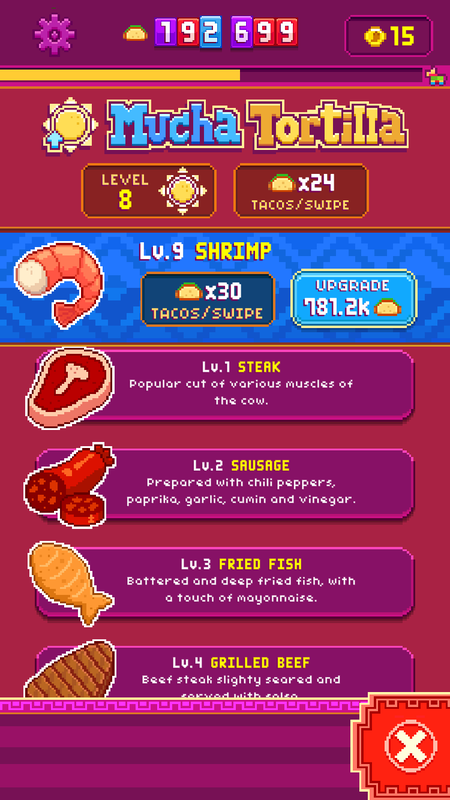 In order to provide a simple to learn, addictive, highly re-playable style and that allows the user to continue accumulating points (tacos) while the application is not open, it was decided to go for a clicker style, which Mucho Taco is It makes it ideal for both hard-core gamers, and casual gamers. On September 10, 2015, 1 Simple Idea launches Mucho Taco in collaboration with renowned Canadian publisher Noodlecake, specialist in gender and with a proven track record. 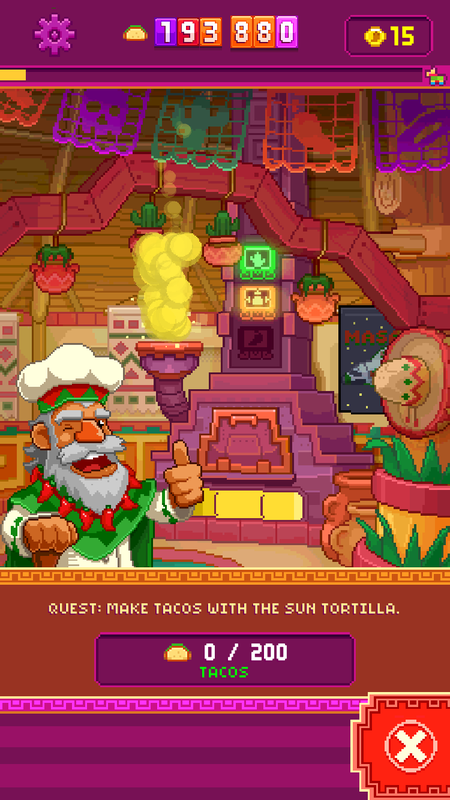 Invest In Over 25 Taco Stands. 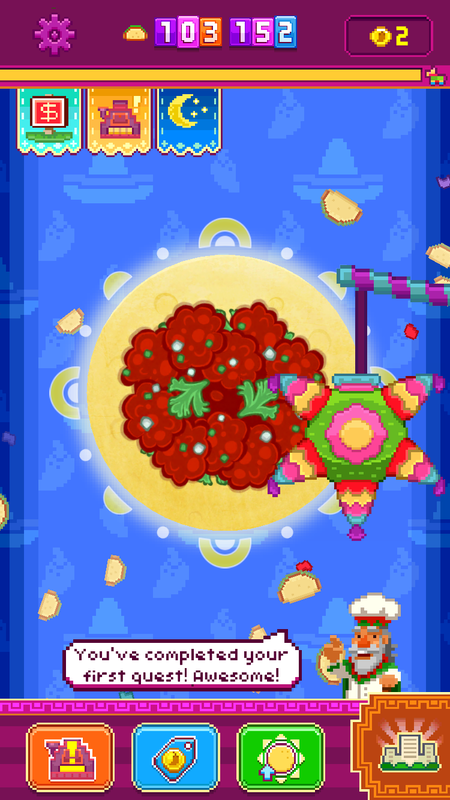 Smash Pinatas For Epic Prizes. 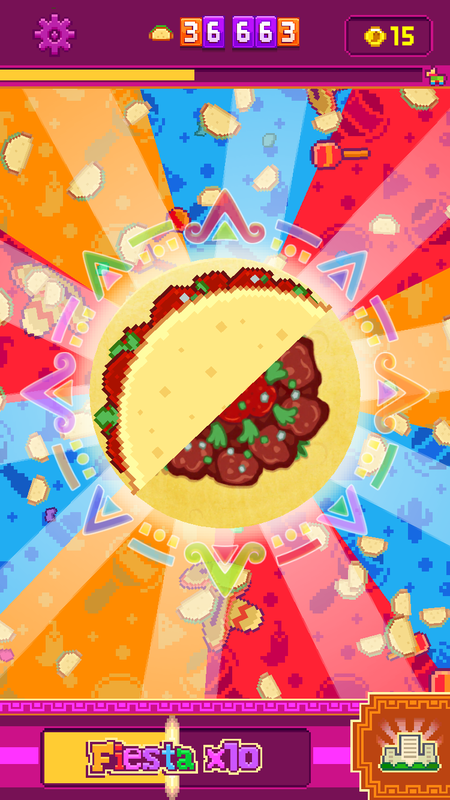 Collect Salsa Ingredients To Maximize Your Taco Investments.